La Nacion: 1st Argentine newspaper on Internet(Spanish). El Clar�n: biggest Argentine newspaper & radio news(Spanish). BsAs Herald: Argentine newspaper in English. 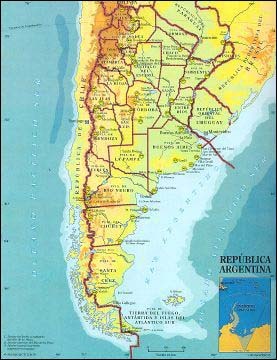 Sur del Sur: Argentine info. 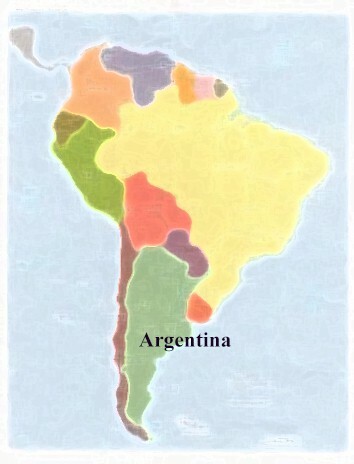 Arg Links: assorted Argentine links.